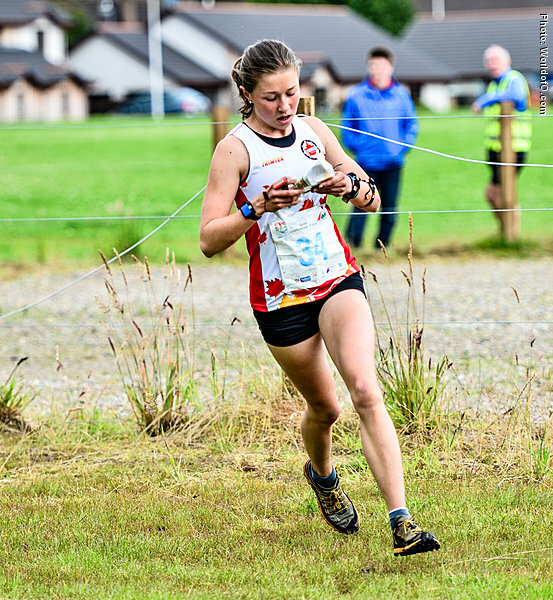 2017 will be the year of Emma's 3rd JWOC and WOC. 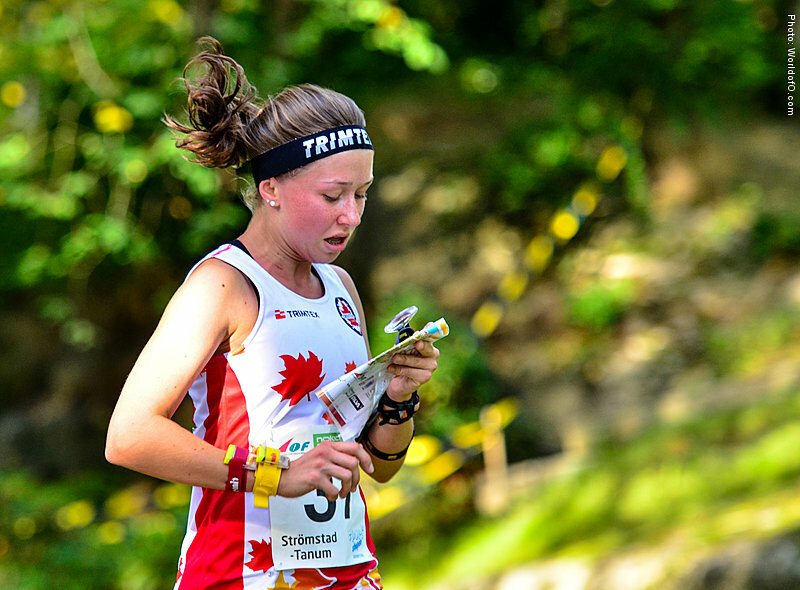 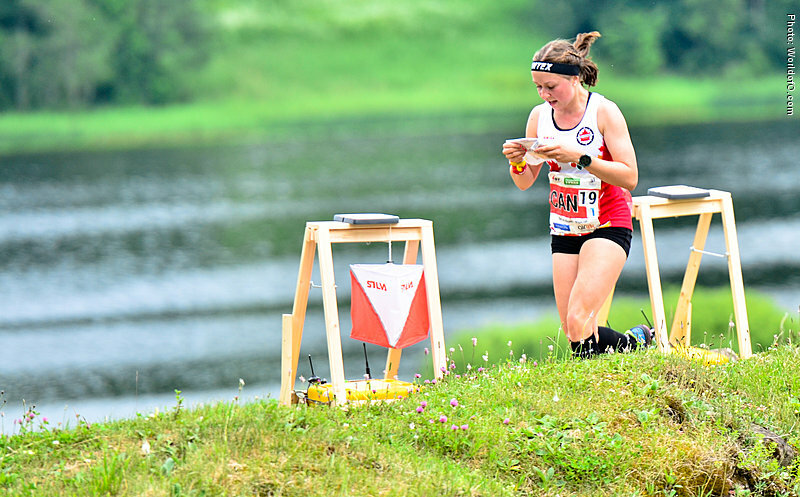 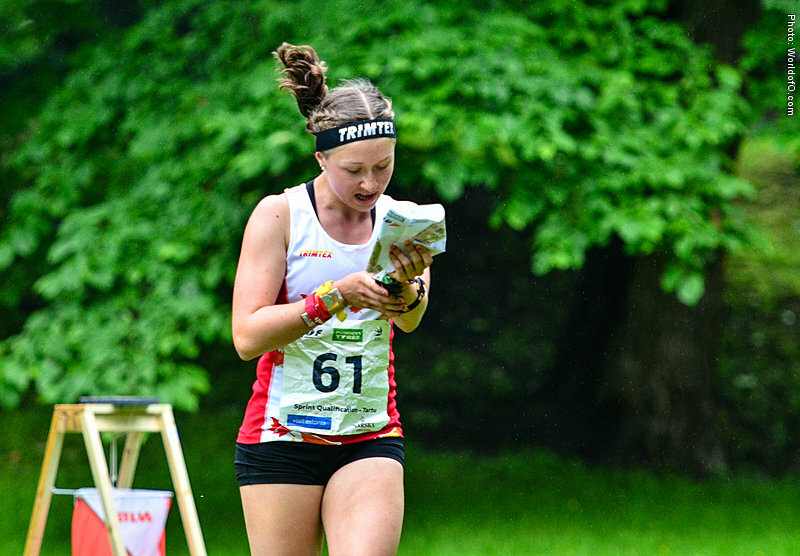 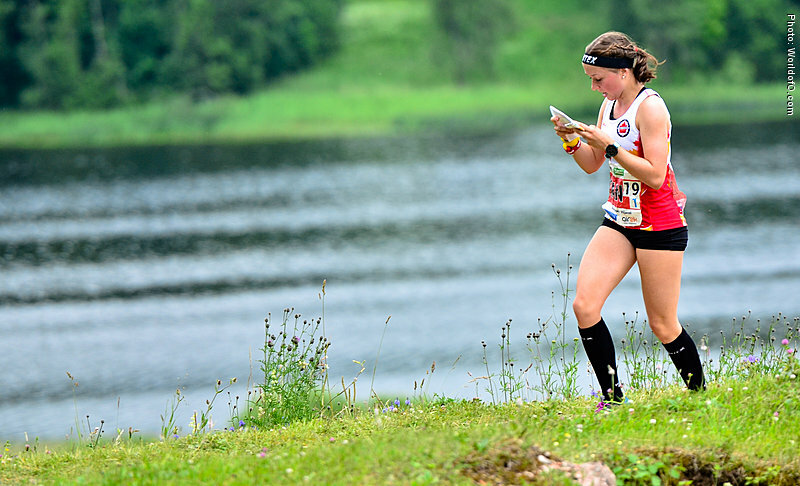 Placed on the podium in the 2017 North American Orienteering Championship Sprint, and won the Canadian Orienteering Championships Sprint in 2016. 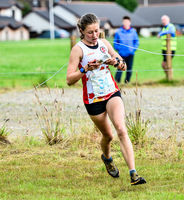 Emma Waddington (24 times) .